Matt and Cat like to live deliciously. 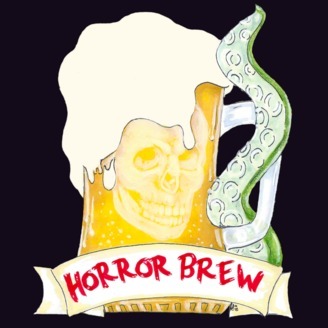 Up to our eyeballs in the local horror scene, Horror Brew looks to bring you the best information and coverage on local horror events as well as news and reviews about the horror world at large. 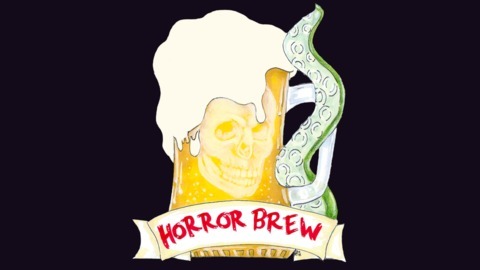 Tune in for your horror fix. One of us, one of us! We get a bit fanatical and discuss two films from the 2010s that tickled our cult fancy. Tune in for a spoiler free review of Apostle, a Netflix 2018 release, and 2013’s indie flick Jug Face.